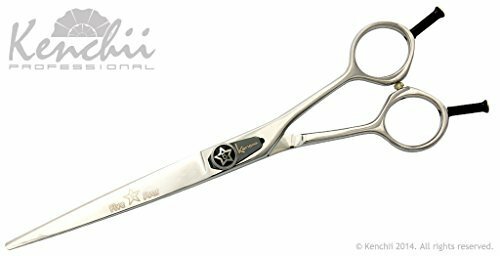 The Five Star series is Kenchii's most versatile line of grooming tools making them the "go-to" for everyday grooming. This line offers several choices to satisfy your specific grooming needs and provides reliable durability and cutting performance. Straight: 4.5", 5.5", 6.5", 7.5", 8.5"
Curved: 4.5", 5.5", 6.5", 7.5", 8.5"